Kawai Piano Covers is rated 4.90 out of 5 based on 200 ratings. 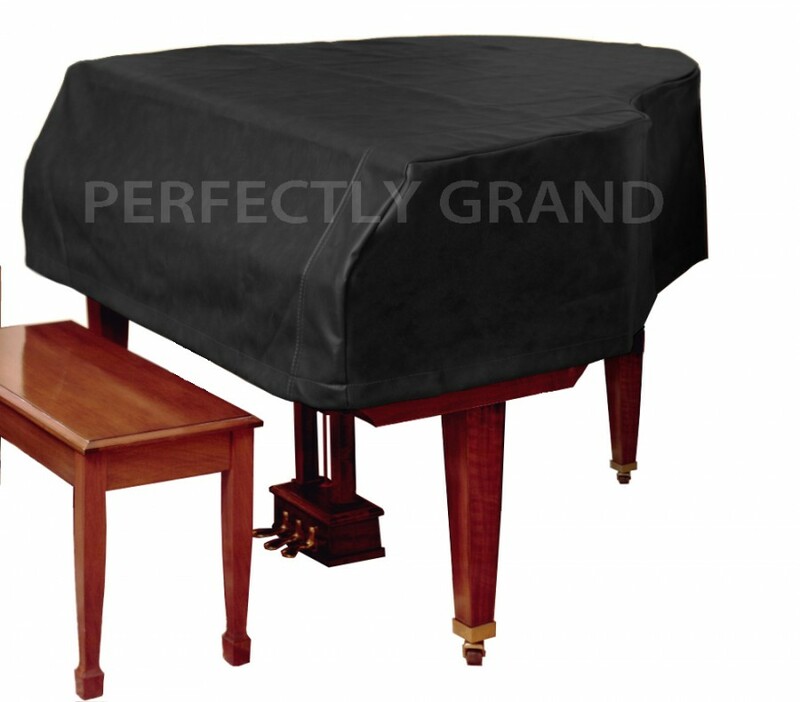 Optional Embroidery (Add $85.00): Piano maker names (Kawai, etc.) can be embroidered on either the right front side or above the keys. Lettering is 2" high with your choice of thread colors: gold, silver, white, pink, yellow or blue. For custom embroidery (anything other than piano brand names) call 800-792-4457.